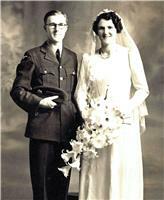 SALISBURY Colin and Wendy were married 60 years ago on March 28, 1959 in Inglewood. Congratulations Mum and Dad with love from all the family. 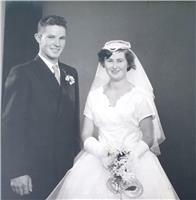 HEAL - RIDDELL Ivan and Lorraine were married on 8th February 1969 at the Catholic Church in Opunake Congratulations and all our love Nicola, Brendan, Kirsten, Stephen and families.